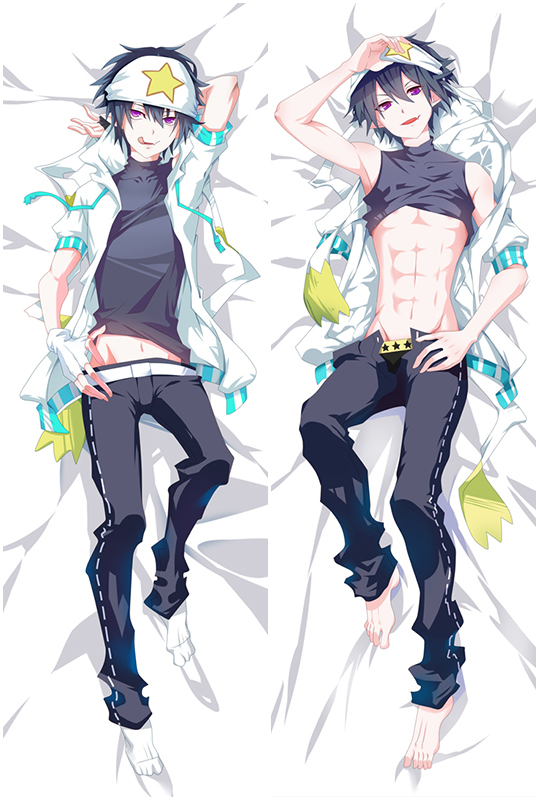 chunyan dakimakura pillow is here for you. 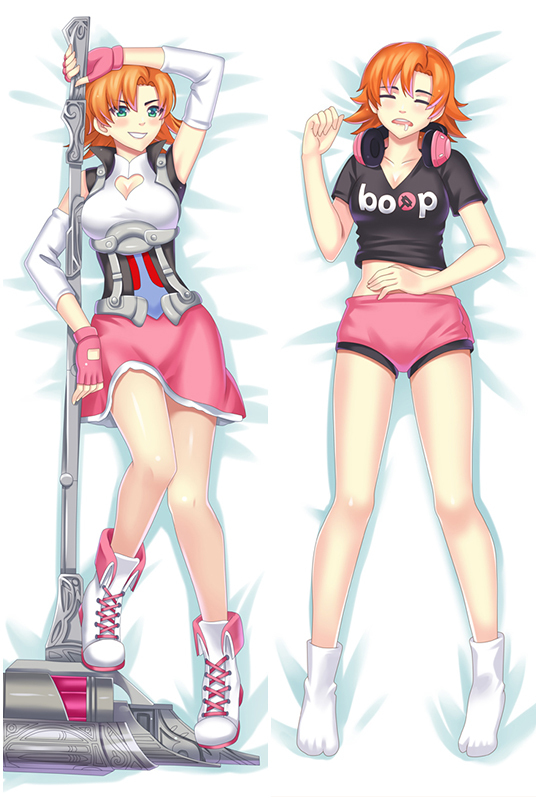 Four types of dakimakura fabrics are skin-friendly, and 3D Breasts can bring you different sense of touch. You'll also enjoy fast shipping worldwide.